What has happened??? 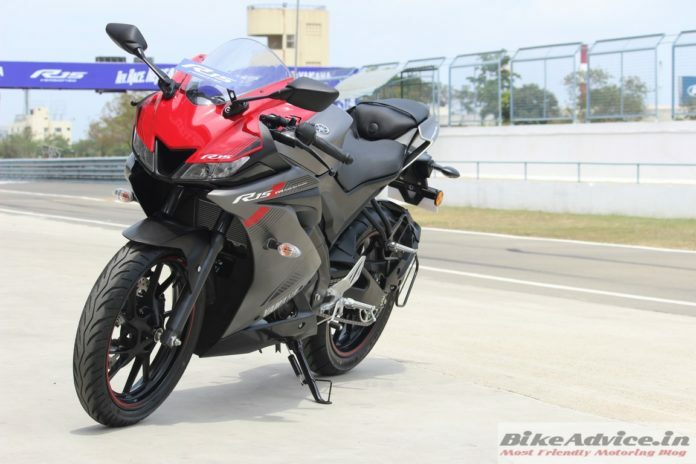 Yamaha R15 sales are mind-blowingly high! A little while back we did a story where an 80k 150-160cc motorcycle was failing to clock 2000 units and on the other hand we have another 150, which costs a hell lot more, doing four times higher numbers! You can read that story here. Yamaha was doing about 3000-4000 units per month just a few months back. However, with the arrival of the swashbuckling new R15 v3, things went bonkers! That brand doubled its sales and was clocking 8000 units a month topping at 13054 units in September. If that is not all, the berserk run continues and it achieved mammoth sales of whopping 15008 units in October 2018! 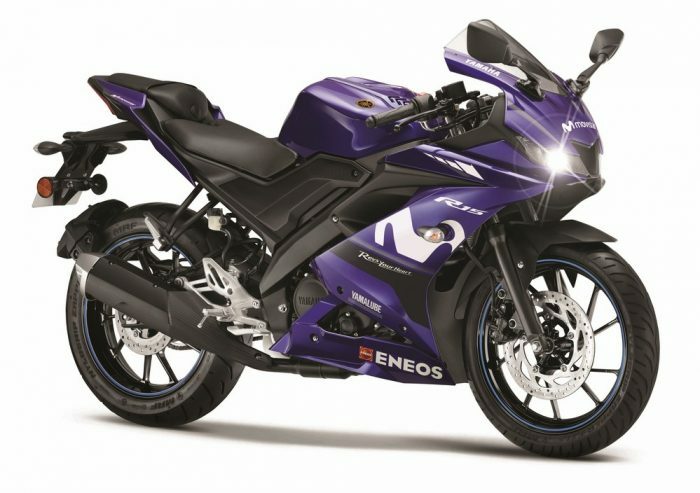 This is simply massive for a motorcycle which, despite being a 150, costs almost equal to the 373cc Dominar (non-ABS)! In the process, it has beaten Pulsar 220 (9970 units), Dominar 400 (659 units) as well as the KTM 200 siblings (3240 units) COMBINED! Yamaha R15 V3 vs R15 V2 – Drag Race – Who Wins…? 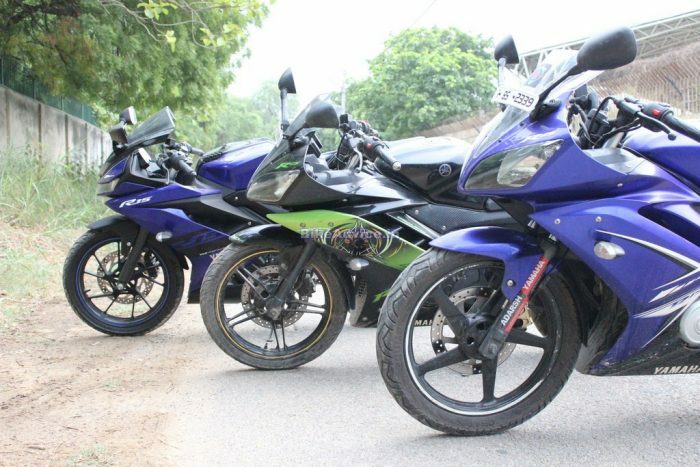 Dispatches of the R15 v3 commenced around March and there has been a consistent growth in the demand of the motorcycle. So, Yamaha has not only maintained the sales momentum of the R15 brand but they have also successfully more than doubled it. They have discontinued the v2 and at the moment, they are only selling the v3 along with the S variant in the market. Let us tell you that there is no 1.3 Lakh motorcycle which is anywhere close (with the exception of Royal Enfields). 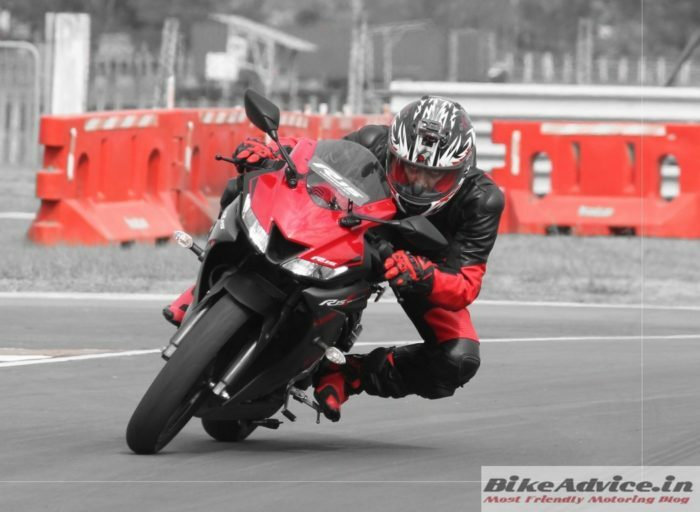 We have road tested the motorcycle and will share its detailed review very soon, till then you can read our track review here. So, what do you think – where will it stop?